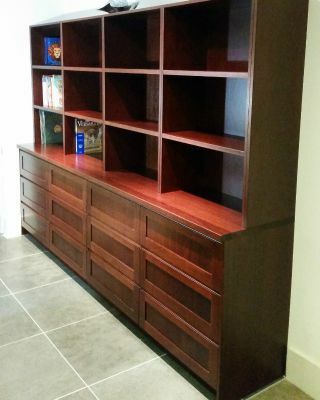 Custom Built Interiors manufactures beautiful custom designed and built, solid timber products. 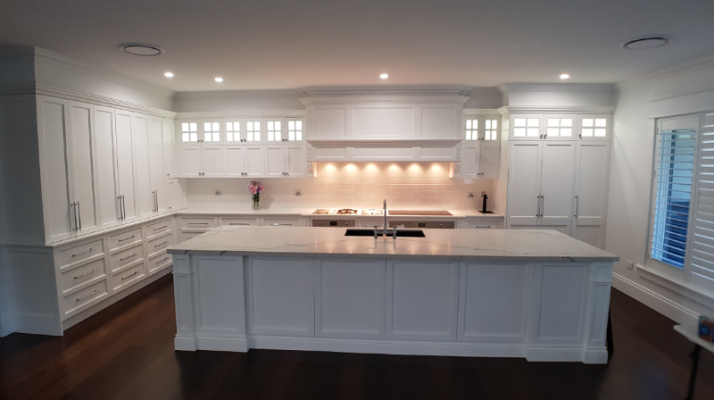 We specialise in timber Kitchens both natural colour and also fully painted. Provincial and Hampton Styles are our speciality. 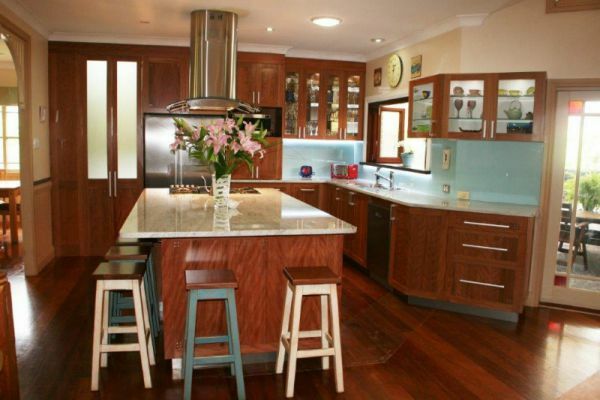 Cabinet doors, Solid timber Bench-tops, Timber Furniture,Bathroom Cabinetry.